Juggling 9 to 5 in the corporate world, teaching spin and Pilates in the early mornings and evenings, Georgie can be found in every other spare minute at XO either getting through a work out or behind the desk plugging away. 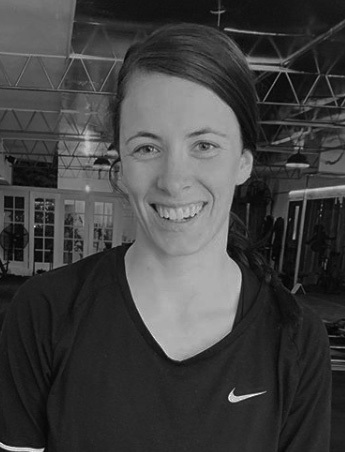 With a background in almost all fitness practices Melbourne has to offer, she has a bucket full of knowledge and years of experience. Don’t hesitate to say hello or ask a question next time you see her behind the desk.